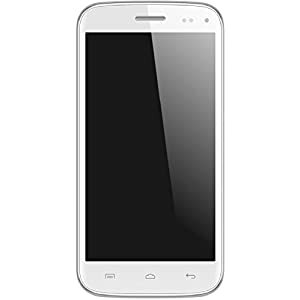 Amazon is offering a best discount for Micromax Canvas Turbo A250 (Pristine White). Here we can get 43% off on this Product. Market Price Rs 20,999. Deal Price Rs 11,965.